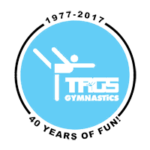 TAGS has been providing a quality gymnastics program for boys and girls ages 1 to 17 since 1977. 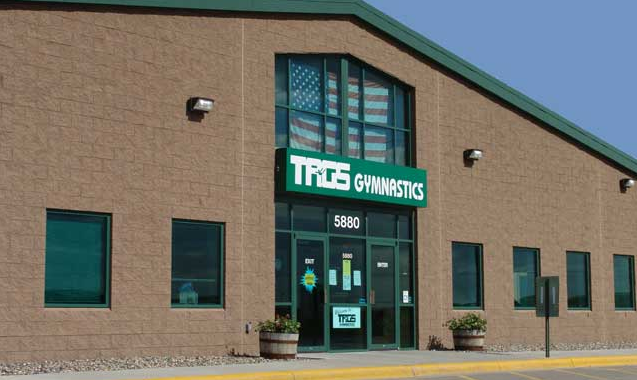 Gymnastics is beneficial for each child's physical and mental development. TAGS Gymnastics will help your child develop coordination, flexibility, and strength while safely learning fun, new skills. 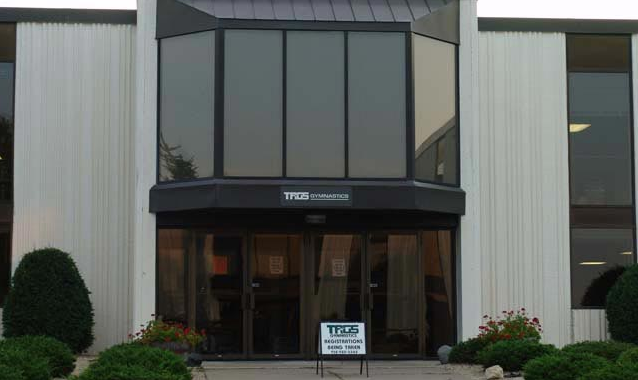 Visit the TAGS location nearest you for a tour (no appointment necessary)! Camps for boy & girls ages 3 to 17 in June, July & August. Register today for Summer Camps. Current or returning customers can follow this link to access the TAGS Parent Portal to view available classes, register and manage your account.